In the radio rental business, you need to be able to offer complete solutions to your customers. Offering to rent an audio accessory such as a speaker microphone or headset with each radio in your fleet is not only smart: it's just good business. Audio accessories can help protect your investment because the radio remains safely on the user's belt instead of being constantly handled. 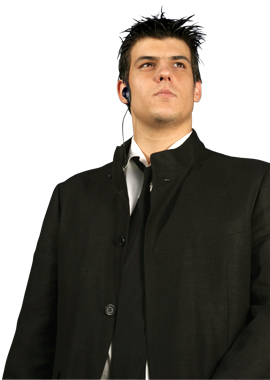 PRYME has a wide variety of audio accessories that will appeal to your rental customers, from surveillance kits with earphones that can be replaced for each customer to speaker microphones, headsets, lapel microphones, and more. Our products are great values -- we engineer quality products for long life in the field and sell them at a reasonable price which will help you maximize potential returns.